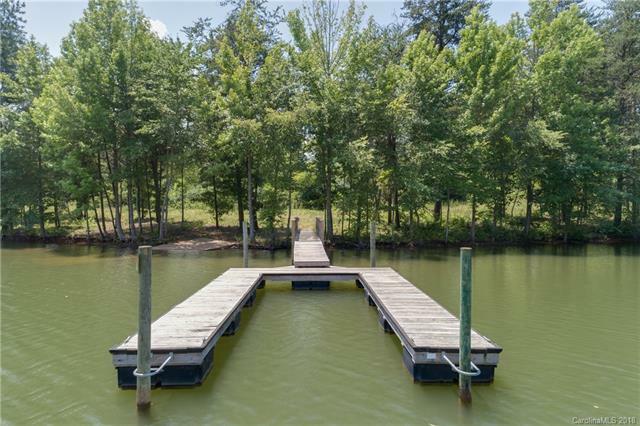 Large Waterfront lot in a Serene LKN cove with a Private Dock! This gently sloping lot is an ideal building lot, choose your own builder and begin construction of your Dream Home now or in the future. Very Private and wooded for those who want maximum privacy. Rapidly growing location offers easy access to major highways as well as local restaurants and shopping.